Historical biographer Flora Fraser will be discussing her new book tomorrow. 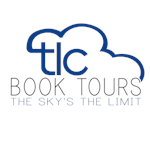 Idlewild Books, 12 W. 19th Street (near 5th Ave.), New York, NY. 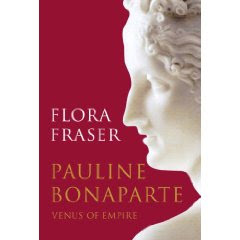 Flora Fraser will discuss her new biography PAULINE BONAPARTE: Venus of Empire. I will definitely be there. 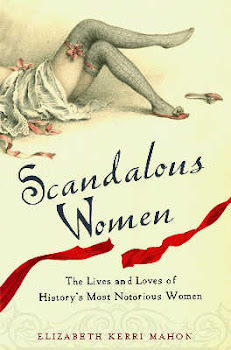 I already have a copy of the book which I will be reviewing on Scandalous Women next week. 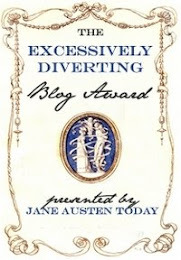 Cover quote, cover quote, cover quote!! !